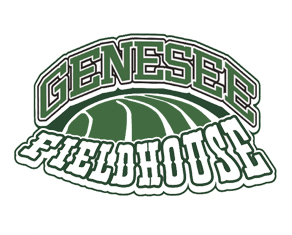 The Genesee Fieldhouse E-Newsletter features upcoming leagues, sports camps, tournaments and special events. To subscribe, enter your full name and Email address. It is free to subscribe and you can cancel at anytime. Got a new Email address? Just tell us what your old one was and your new one is and we will update your subscription. To cancel your subscription to the Newsletter, enter your last name and Email address. Your Email address will be immediately removed. 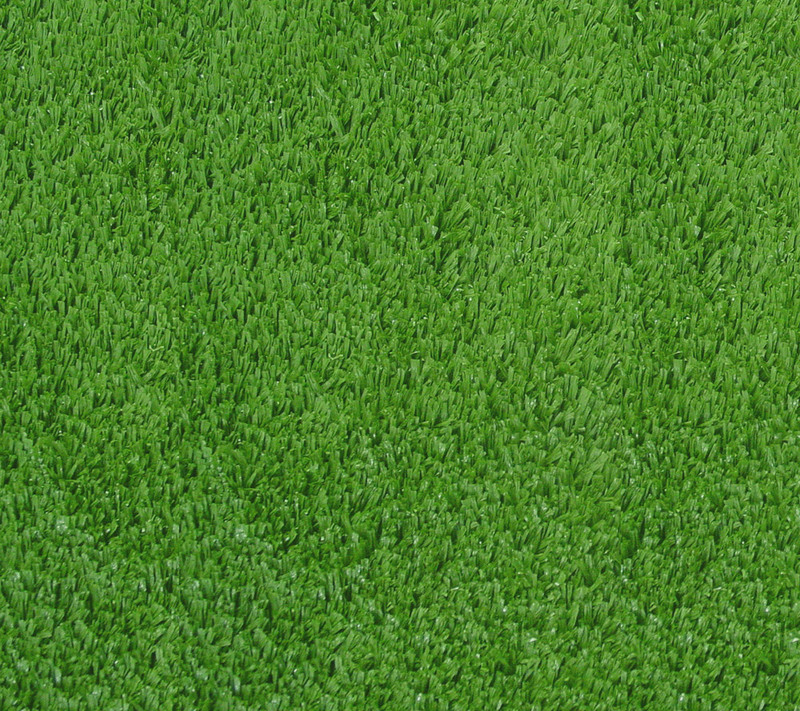 Please enter your first and last name and your email address. Please enter and re-enter a valid email address. In order to receive the newsletter you must confirm your subscription. To confirm click on the link in the email message that has just been sent to you from us. You will not receive the newsletter if you do not confirm your subscription. Please enter your old email address and your new email address and your last name. The email address you entered is not currently subscribed to the newsletter. In order to receive the newsletter you must confirm your change of email address. To confirm click on the link in the email message that has just been sent to you from us. You will not receive the newsletter if you do not confirm the change you sbumitted. Your email address has been removed from the newsletter's mailing list.